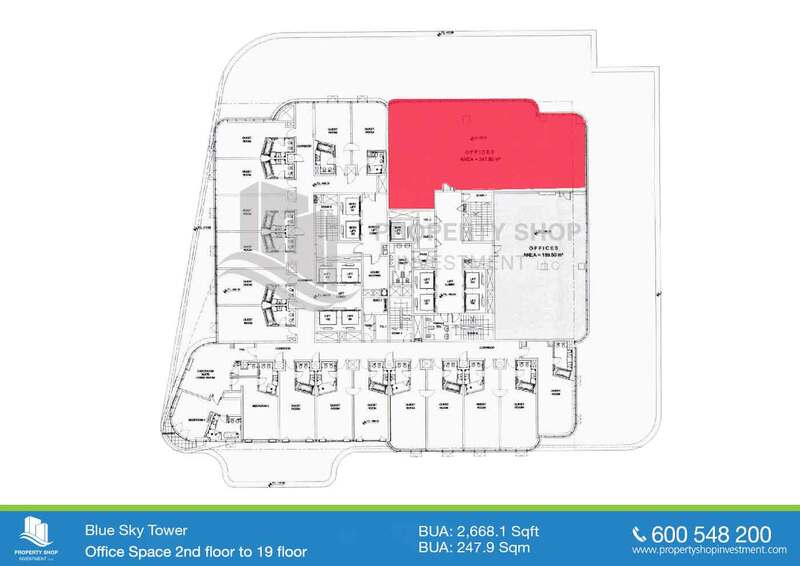 Blue Sky Tower is a new commercial tower available to lease at Capital Centre, Abu Dhabi overlooking the mangroves & beautiful views of Abu Dhabi. 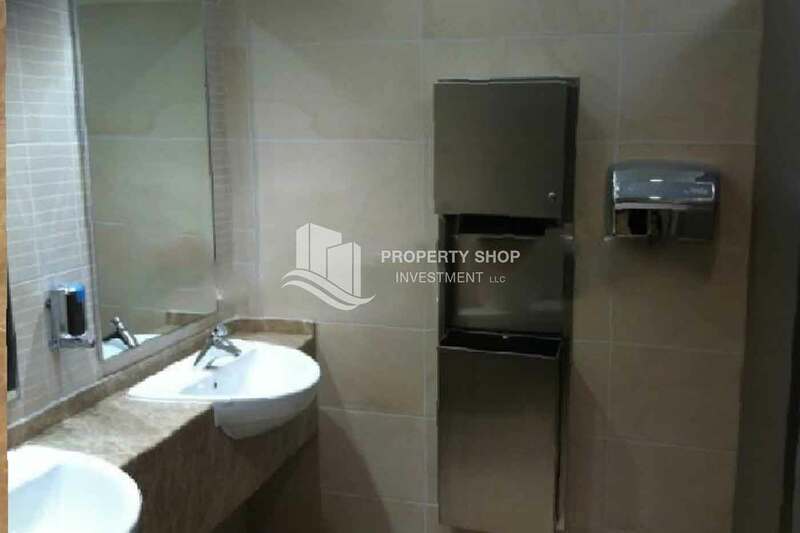 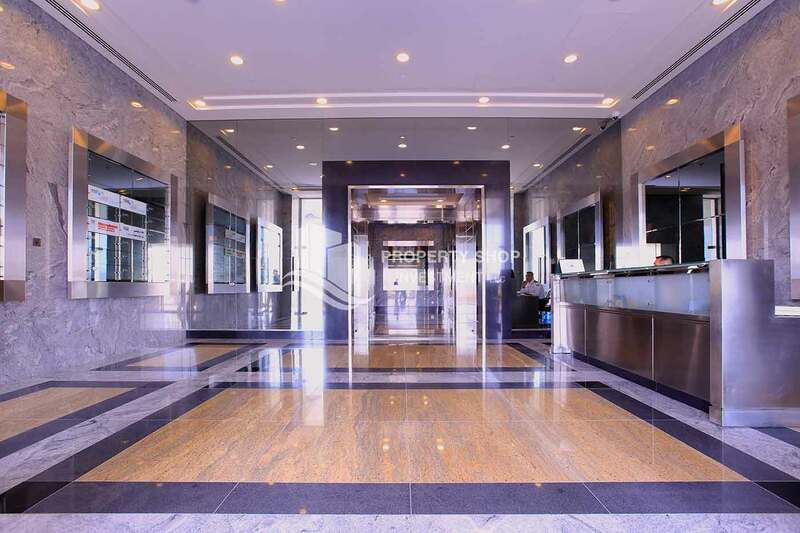 This is the perfect location to take your business to new heights.Capital Centre is a signature location for business, located in close proximity to Abu Dhabi National Exhibition Centre, 20 minutes from Abu Dhabi International Airport and fronting onto Khaleej Al Arabi Street (30th Street). 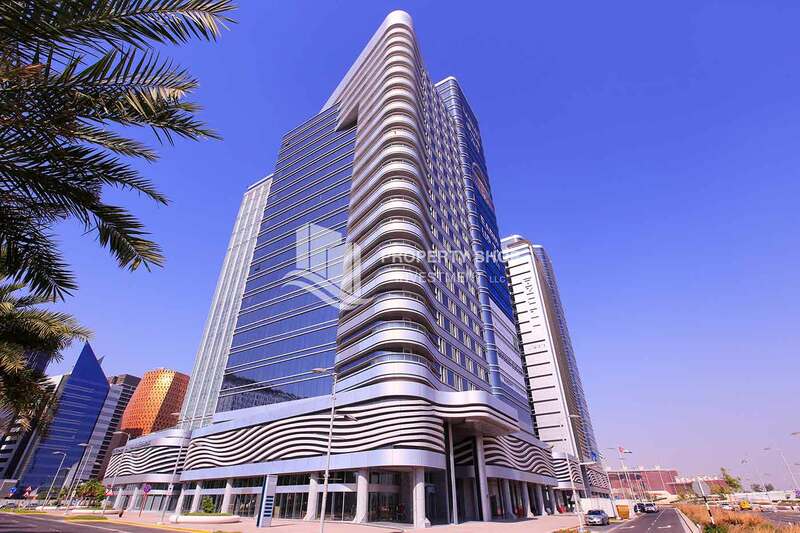 The property has the extra advantage of having an attached Rotana Hotel, designed for leisure & travelling executives. 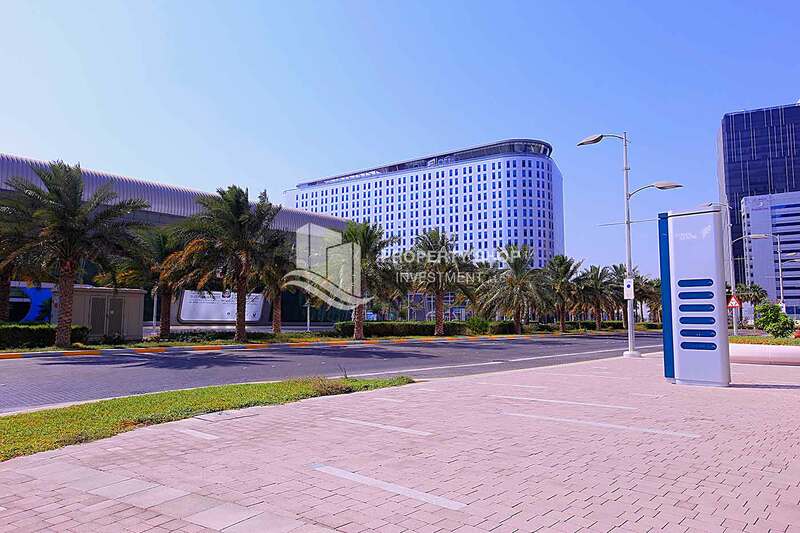 There are excellent car parking facilities with a car parking ratio from 1:40. 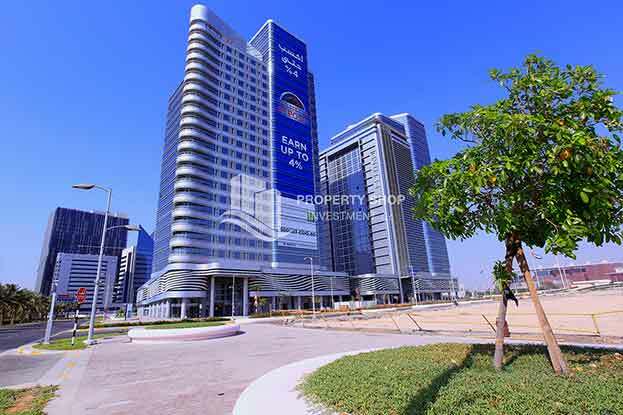 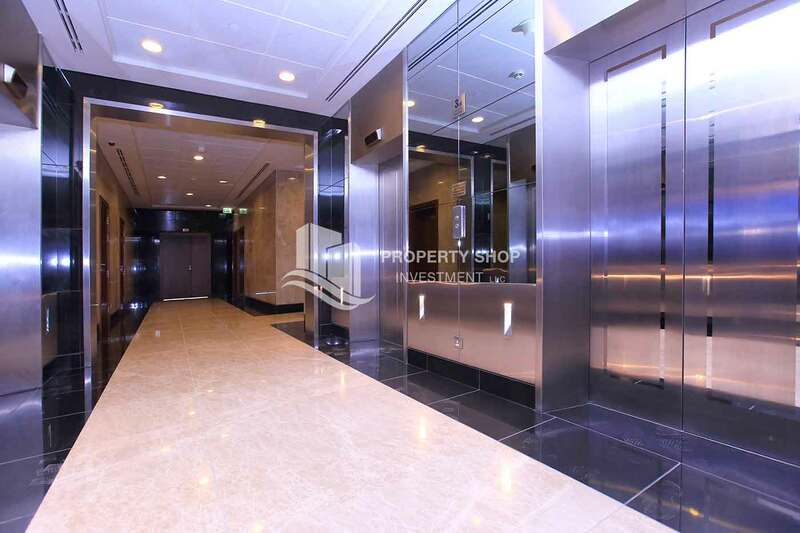 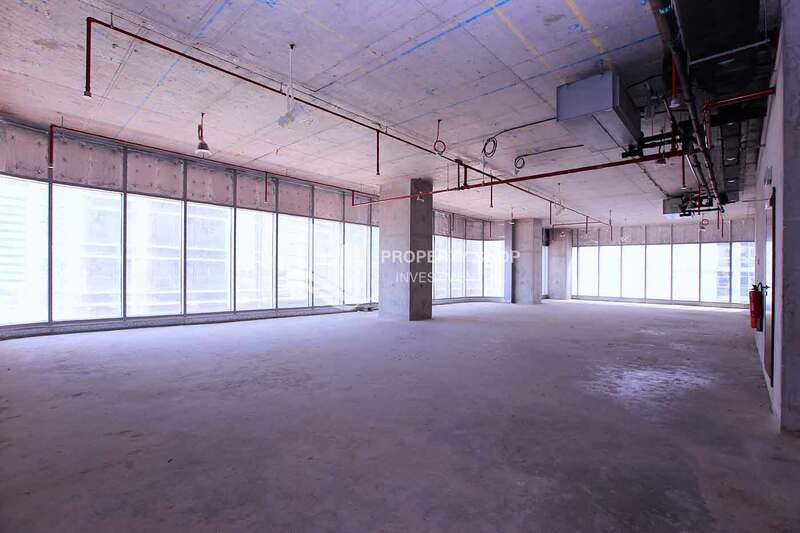 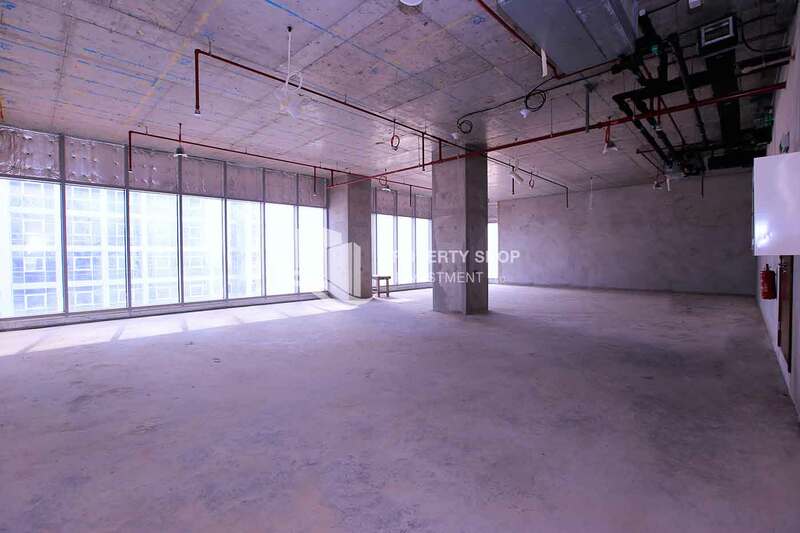 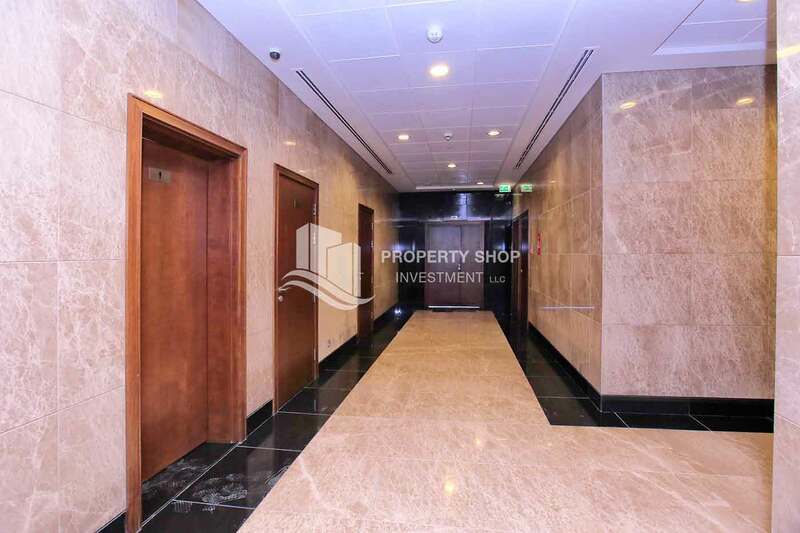 The property has 17 (level 3 to 19) office floors for lease, with office units ranging in size from 189.5 sq m to 247.9 sq m.
Blue Sky Tower is a new commercial tower available to lease at Capital Centre, Abu Dhabi overlooking the mangroves & beautiful views of Abu Dhabi. 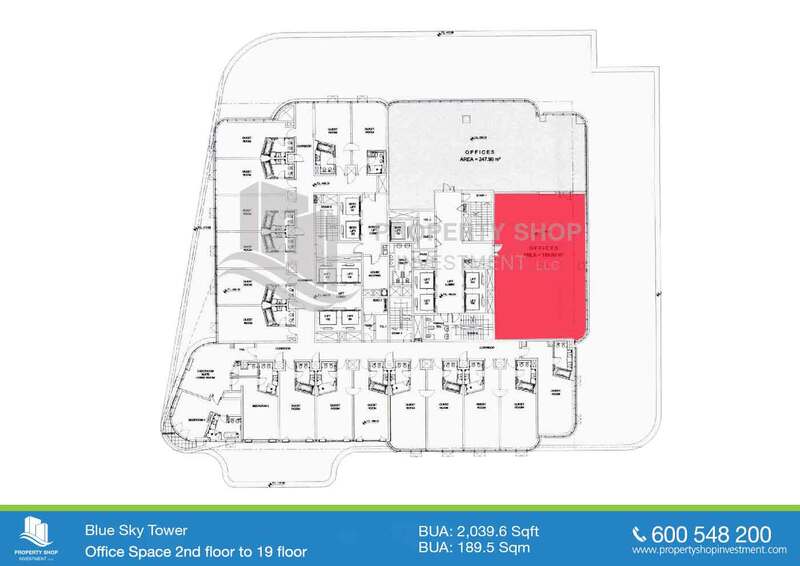 This is the perfect location to take your business to new heights.Capital Centre is a signature location for business, located in close proximity to Abu Dhabi National Exhibition Centre, 20 minutes from Abu Dhabi International Airport and fronting onto Khaleej Al Arabi Street (30th Street).